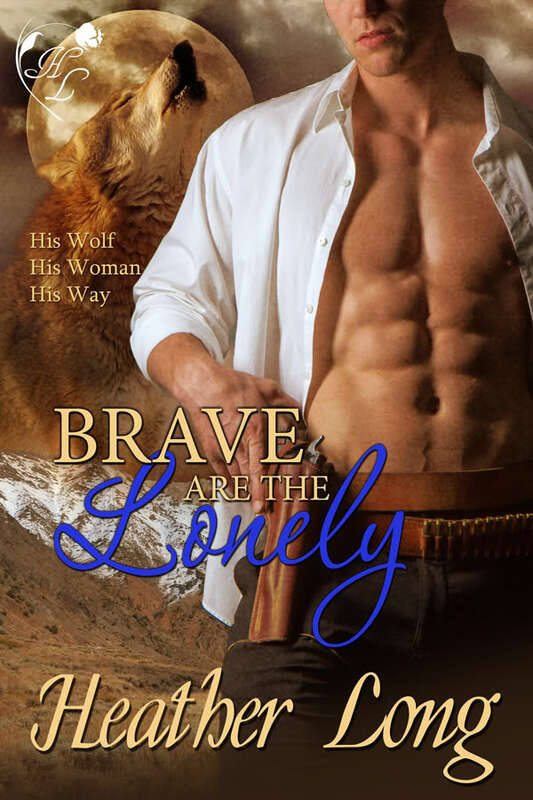 Release Day: Brave Are the Lonely Available! It’s release day for the second book in the Fevered Hearts series! You can read the first two chapters on my website and pick it up at All Romance eBooks. Amazon, Barnes and Noble and Smashwords! What are you waiting for? 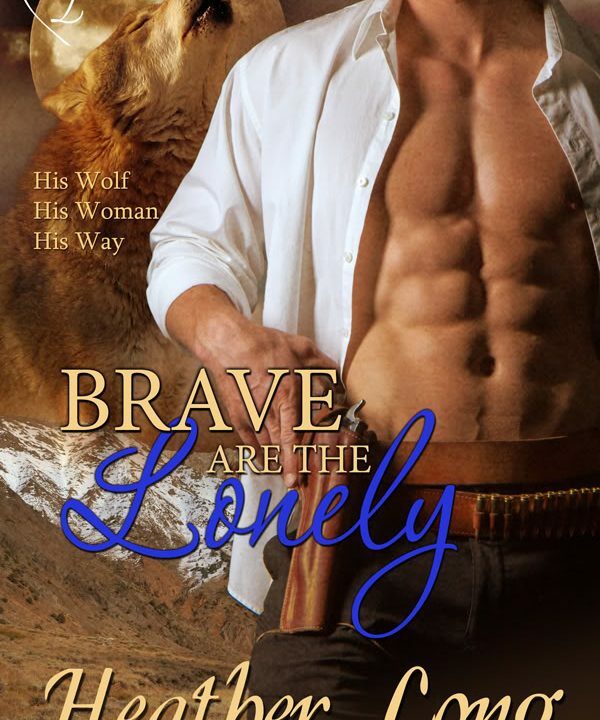 Go pick up Brave are the Lonely, I can’t wait for you to read Cody’s story. You can also order me in print!